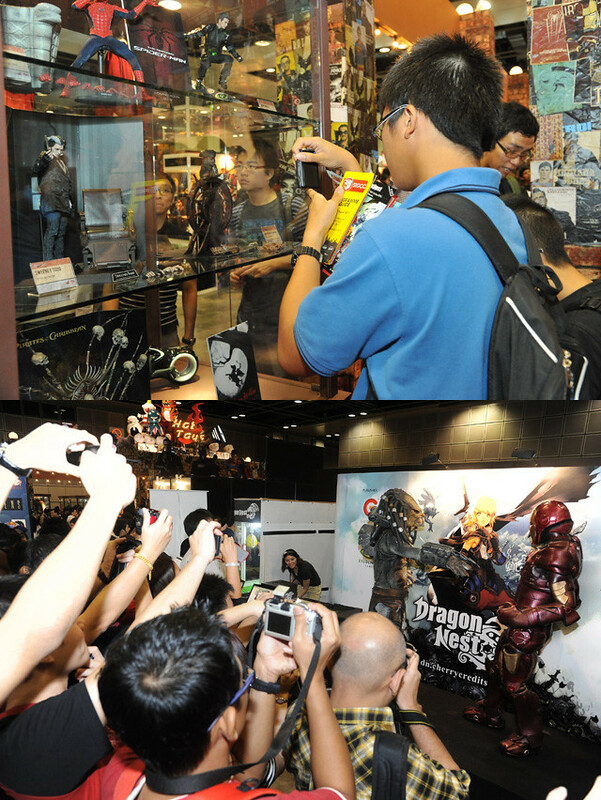 Cause Singapore Toy, Games & Comic Convention is here again!!!!!! Yay!!!! 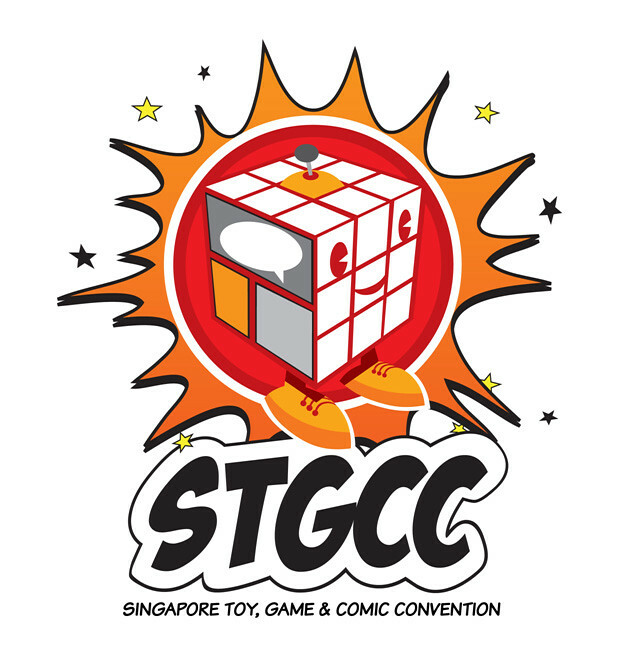 Singapore Toy, Game & Comic Convention is a convention that combines the best of pop culture from East and West to Asia, uniting the worlds of comics, anime, manga, cosplay, toys, collectibles and games!!!! Sound super interesting right!!! And you might think, oh it's just another convention! Nooooo! 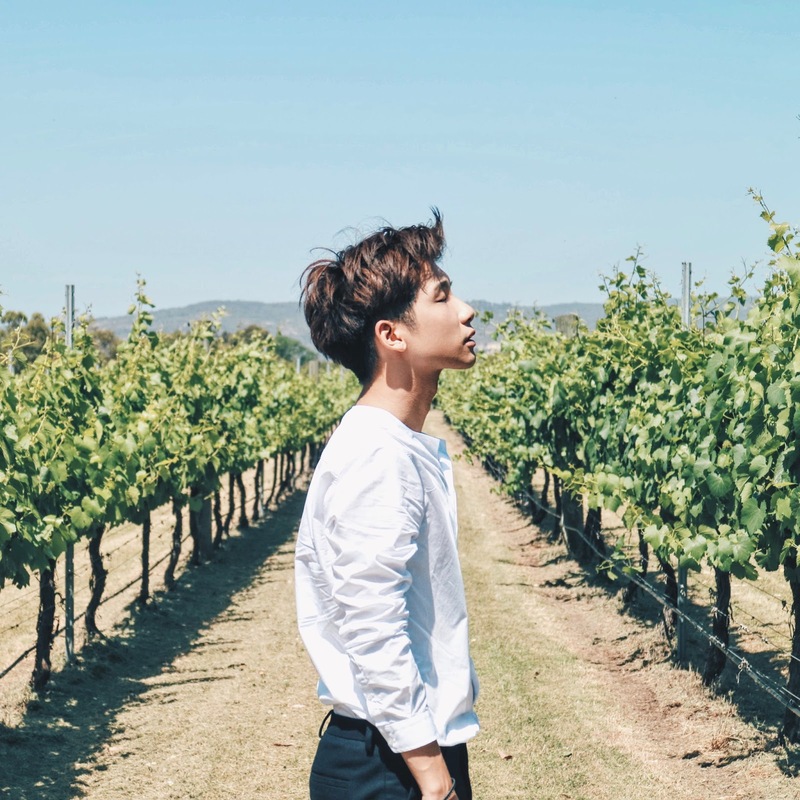 They are actually Southeast Asia’s leading pop culture event organized by Reed, which also does shows like New York Comic Con (NYCC), the Chicago Comic and Entertainment Expo (C2E2), Star Wars Celebration and New York Anime Festival!! 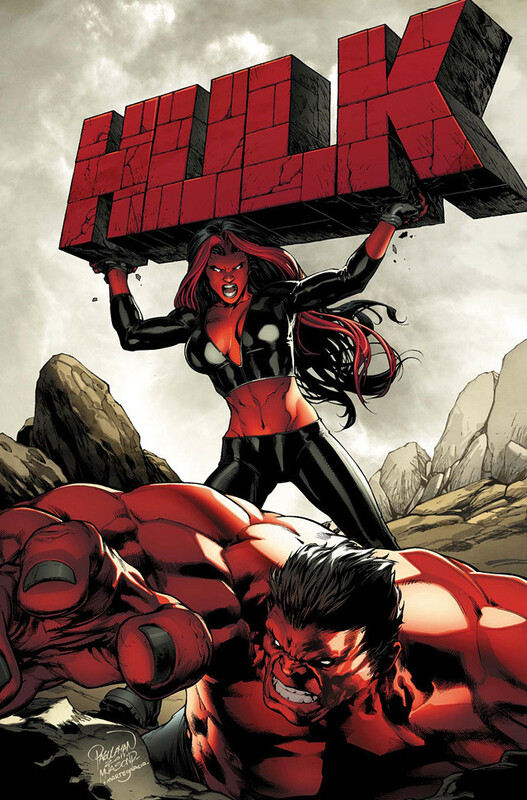 How awesome is that omg!! 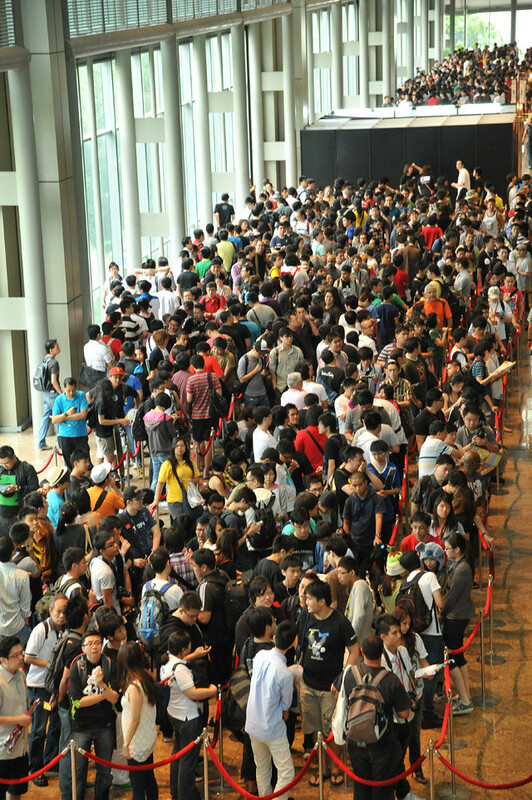 Woahhh, just look at amount of the people queuing for it!!! 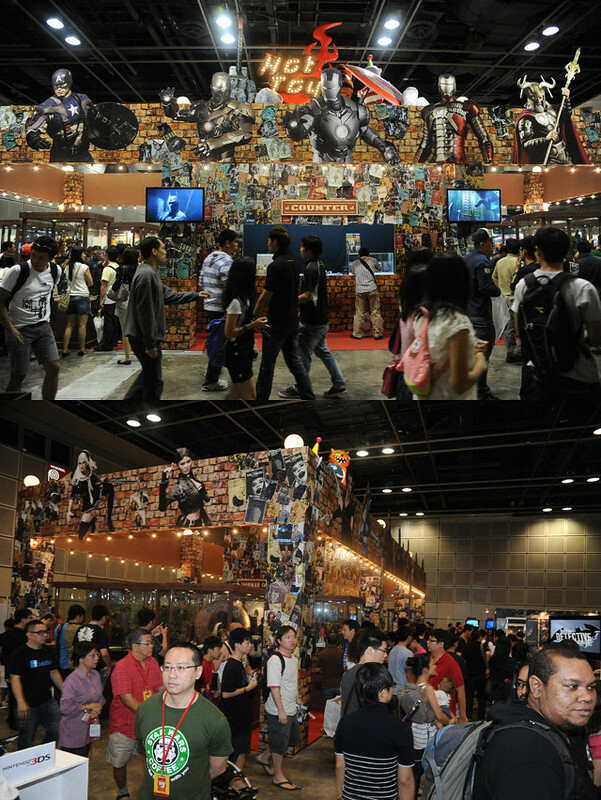 The 'Hot Toys Booth' inside the convention! Inside, you can get to see the expansive exhibition floor packed with toys, games, comics, anime and manga retailers carrying the latest products (even rare, vintage pieces)!!! What an eye opener lor!!! Omg how cute is this!!! 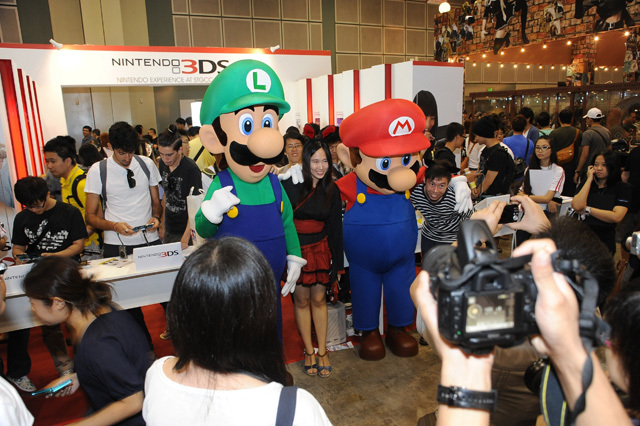 The Super Mario brothers are there too!!! And what's even more awesome is that, you get to meet, greet, shake hands and get autographs from all the pop culture personalities at the STGCC Walk of Fame!! And see who we have for last year, it's Simone Legno!!!!!! Who is the creator of the popular tokidoki brand!! I love tokidoki, it's so cute!!!! And he's actually signing autographs for everyone at the STGCC Walk of Fame! So sweet!! Check out all these cool cosplayers that are there as well!!! Besides meeting artists, comic illustrators, cult toy designers, and top Japanese cosplayers, there’s cosplay and gaming competitions even!!! Omg sound so fun, what have I been missing out all along??! 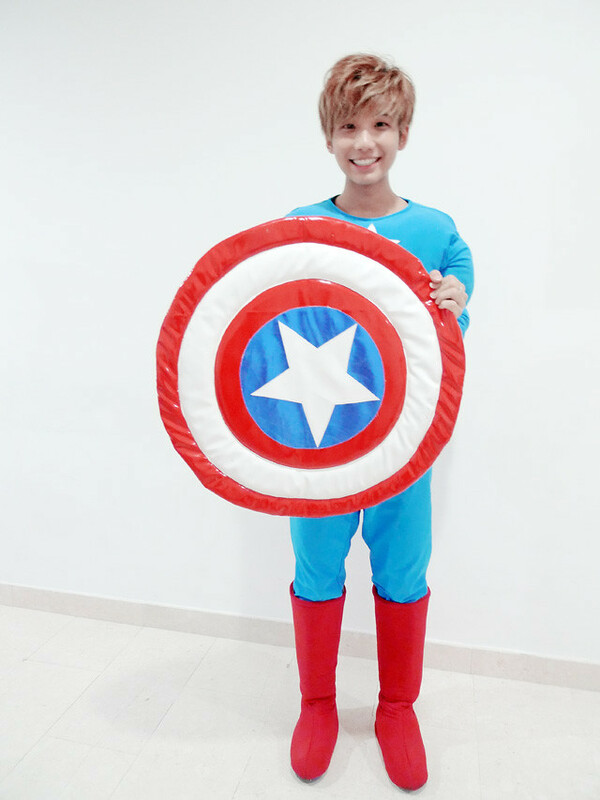 Cause maybe I can dress up in Captain America! Hahahaha!!!! Yes I know this is the second time I've posted it up, but it's so nice I couldn't resist lolololol!!! 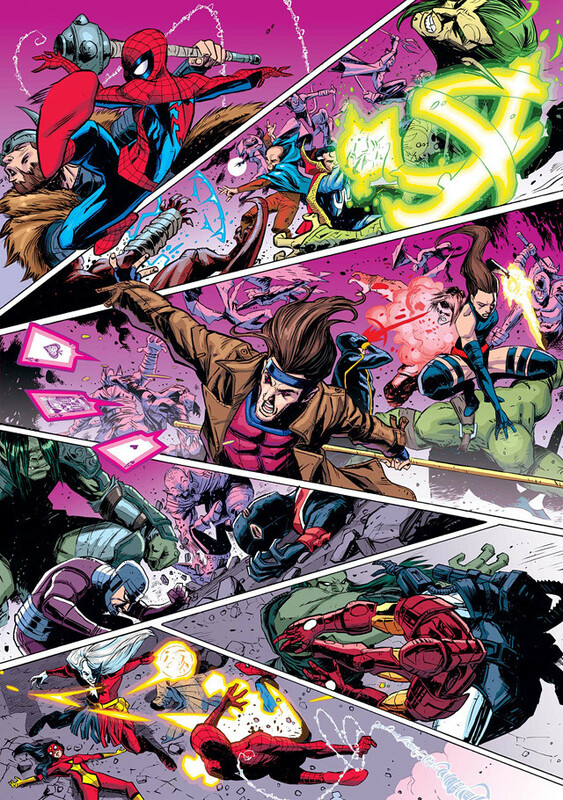 This work is from Gerry Alanguilan, who is a Comic Book Inker! Thor!!!!! 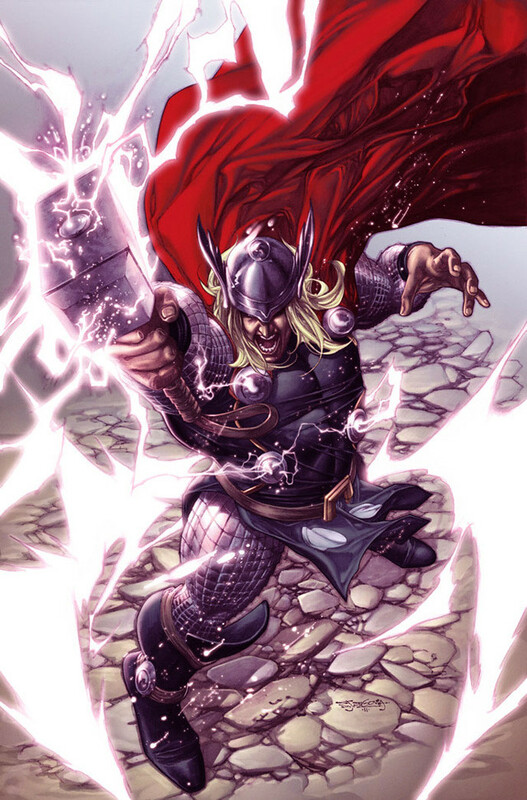 I love Thor!! Work by Stephen Segovia! 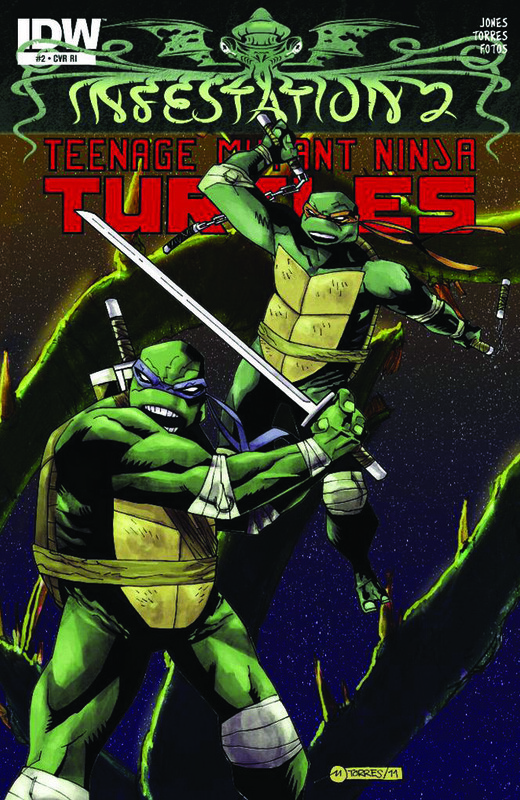 The Teenage Mutant Ninja Turtles by Mark Torres! I super love this one!! 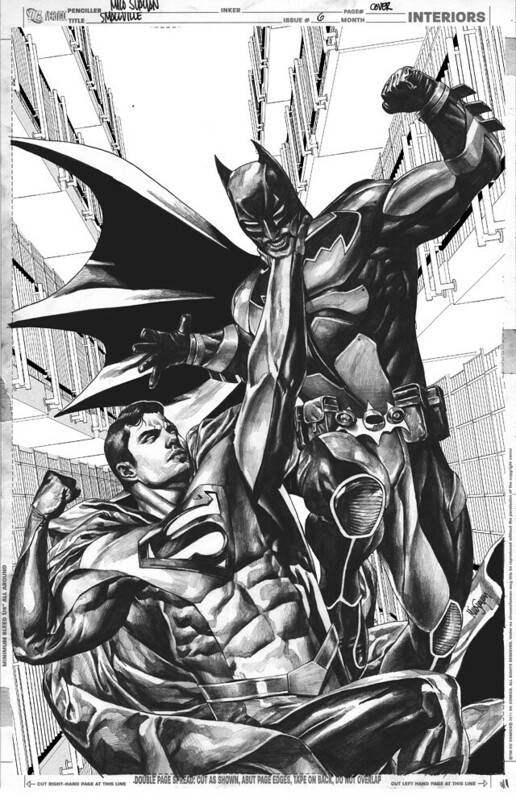 Batman and Superman!!! It's by Mico Suayan! 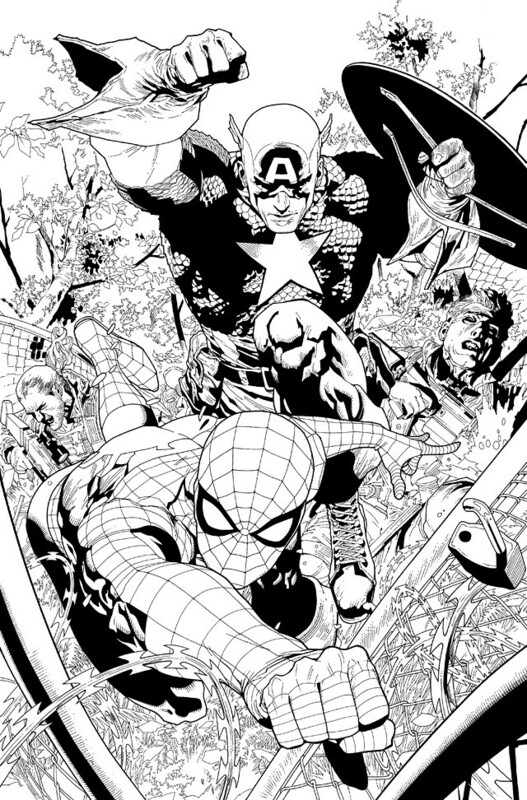 Okay, the last one that I'm gonna show you featuring Spiderman by Andie Tong! 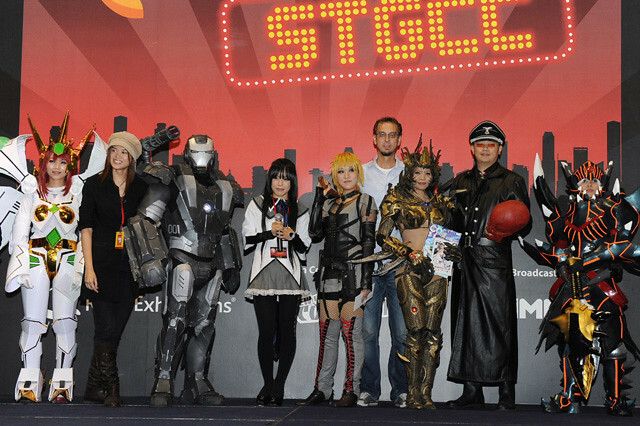 And that's not all, there are still so much more guests coming to this year STGCC! If you are interested to know who the other guests are, you can head over here to see the whole guest line-up!! Also not forgetting their Facebook Page where you can get updates from them instantly! That's all from me for now, but from my *clears throat* 'Captain America' sixth sense right, I'm sure there will still be another post up soon to update you guys more about the event! Signing off, Captain Typ-irca! Lololol!!! thanks for posting this info, will go this year. And your local lightsaber performance group will be performing on stage at STGCC!